Product categories of Rectifier Transformer, we are specialized manufacturers from China, Rectifier Transformer, Arc Rectifier Transformer suppliers/factory, wholesale high-quality products of Rectifier Resistance Welding Transformer R & D and manufacturing, we have the perfect after-sales service and technical support. Look forward to your cooperation! 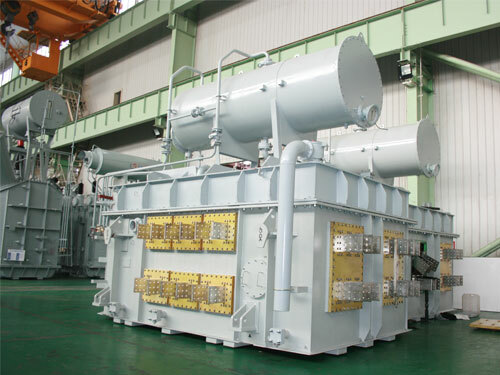 The electrolytic Rectifier Transformer developed and produced by our company is mainly used in electrochemical industry. We can develop and produce the electrolytic rectifier Transformer with the voltage below 220kV, the capacity below 120MVA.